We would like to thank you for your prompt service with our order. After searching several retail outlets and not being able to locate the cable I required, I found your site had exactly what I needed at half the cost. As soon as I found it I placed an order and within 24hrs the product was delivered to my site. Very impressive, service, thanks again. 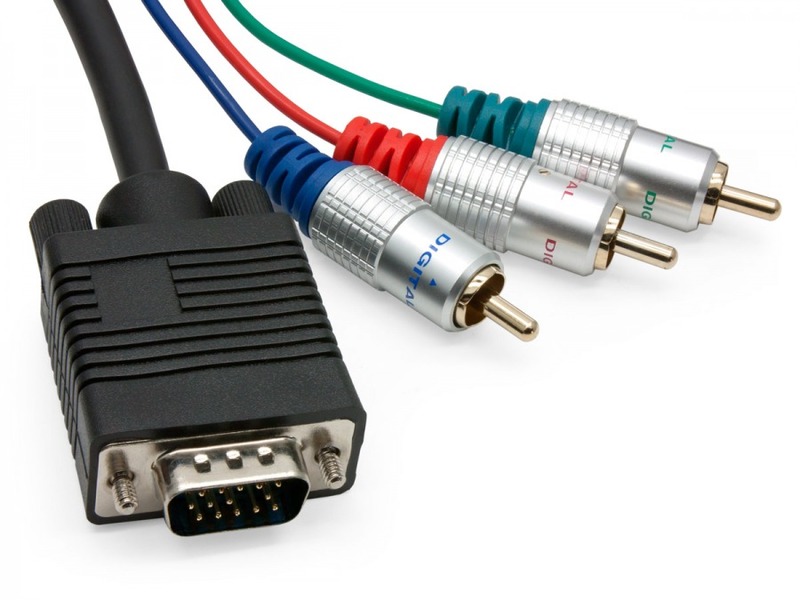 Pro Series 1.5m Component to VGA Cable + FREE SHIPPING! This Pro Series 1.5m Component Video to VGA Cable has been designed for connecting a Component source (DVD, HD DVD, Blu Ray, Set Top box etc) to a Projector with switchable VGA/ Component input. Designed using UL2725 specifications complete with AL foil sheilding. Nearly all DVD players have Component Outputs. Simply connect the 3 RCA into their respective sockets on your DVD player. Connect your VGA connector into the Projector and set the input to Component. Please Note: This cable is pretty much only for use with projectors, it is not suitable for connecting PC/Computer VGA to normal TV's/Plasma component inputs and will not work connecting DVD players to Computer Monitors. It will only work when used to run a Component signal from a DVD player or Amplifier to a Projector (not a TV). Component Video va RGB Video? You may have heard two terms used for these cables either RGB Cables or Component Video Cables. This cable can be used for either. Component Video can sometimes be mistaken for RGB (because it's connectors are also Red Green and Blue). RGB is most commonly found on devices which have SCART connectors. The two are infact two seperate video formats and are not compatible. This cable will work with both formats but it will not convert one to the other. You just need to make sure that both your source and display equipment are both the same format. - 5 Year Cable Chick Warranty. - VGA moulded plug to 3 RCA. - Thumb screws for a secure connection. - 1.5m Cable in Flexible PVC Jacket. - 24 Karat Hard Gold Plated RCA's. - Silver Plated VGA Plug. - 100% shielded metal bodied plugs with positive finger grip & moulded cable strain relief. 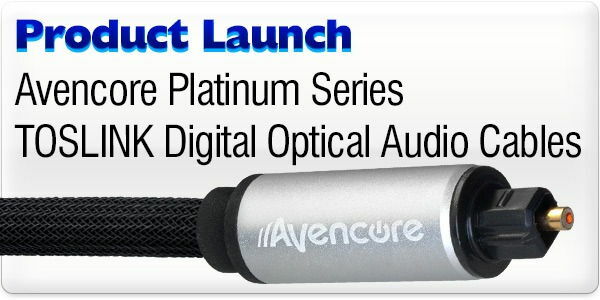 - Recommended for digital or analogue signals. - Colours: Black Cable with Pearl Silver Chromed and colour coded RCA Connectors. Recently I purchased the Pro Series 10 Metre Component Video to VGA Cable (Gold Connectors), it has worked perfectly. I am currently using a HP projector (xb31). After running the cable through the roof and connecting it to my AV receiver I was able to utilise the component output in the digital TV set top box as well as the DVD player. To do this I connected the VGA plug from the projector to the 10m cable using a 15 Pin VGA Coupler (Female to Female) and the projector recgonised the signal as component. Answer: "No, unfortunately the cable needs to run from Component to VGA, it won't work the other way around." Answer: "Probably not. Most TVs expect YPbPr video on their Component RCA inputs, and VGA can only support RGB mode, which is uncommon to find support for on a TV. 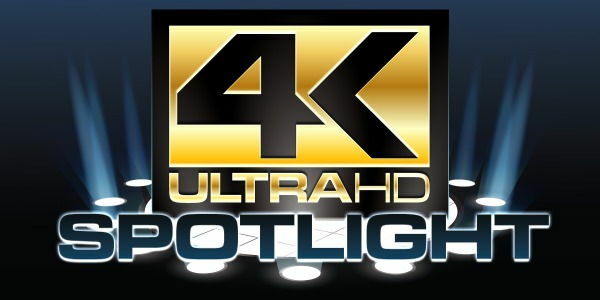 It is a feature more often found on projectors when it comes to home theatre equipment. You may have better luck with a VGA to HDMI converter if your TV is HDMI-ready." I recently purchased a Pro Series 1.5m Component to VGA Cable to connect a new A/V receiver to our home theatre projector. The cable worked perfectly. I was particularly pleased to be able to source this so easily from Cable Chick (and at a very reasonable price) having been told by several electronics stores and A/V specialists locally that such a cable did not exist! !